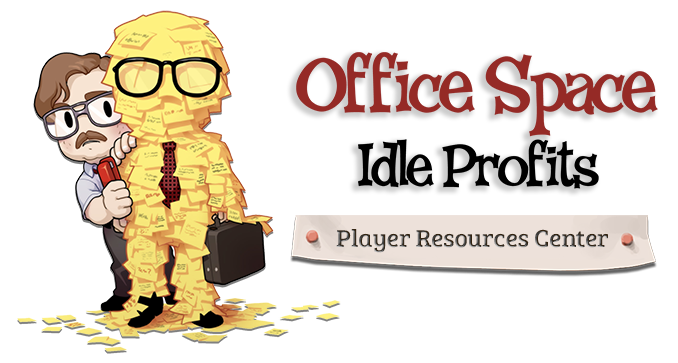 Secrets are hidden objectives in Office Space: Idle Profits. It’s up to you to discover them! You’ll see a notification that you’ve unlocked a secret and it will also show up in the top right of your Upgrades Screen. There are also Trophies associated with Secrets, which will give you free Flair when completed! My progress has really slowed down and I can’t seem to reach the next level. What should I do?